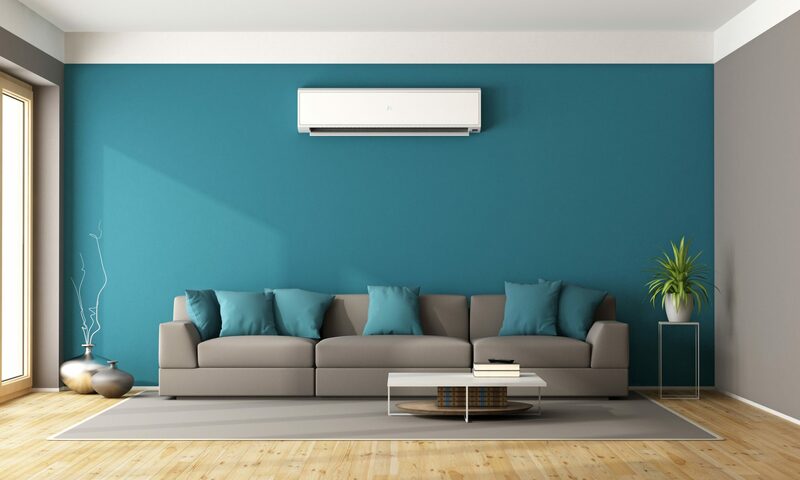 Our air conditioning systems will provide cool air in the summer and heat in the winter months and our Home Air Source Heat pumps are modern, stylish and very practical. Employing the very latest technology, these units are energy efficient and can cut heating bills, saving you money! The days of large, noisy units costing you hundreds are definitely long gone. If you install a home air conditioning unit, you will only pay 5% VAT! This means that not only will you enjoy lower energy bills, but it won’t cost as much as you think to install it. Art Cool’s beauty is far more than skin deep. For behind its slimline profile and clean lines is one of the most efficient, effective and advanced air conditioning units but what would you expect from the world’s top selling air conditioning manufacturer? Three colour choices available. Designed like a work of art and with the new concept of 3 dimensional air flow, the LG Art Cool gives even cooling from the front and both sides. Ultra-slim, uncluttered and minimalist Art Cool transforms air conditioning indoor units from being simply a means to an end to become an object of desire – even when it’s not operating, people notice it. Comes in a variety of finishes.